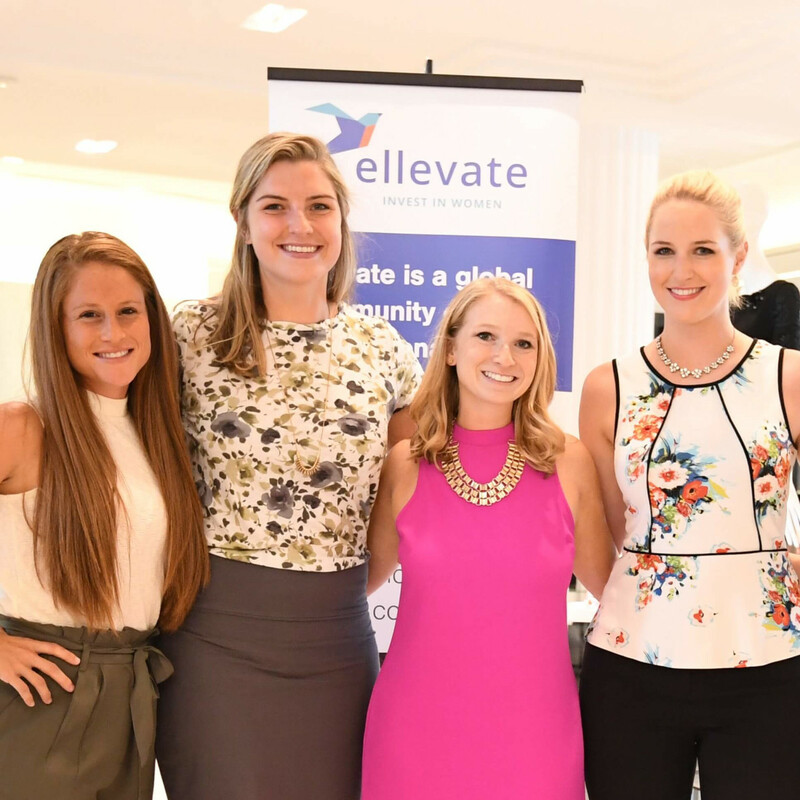 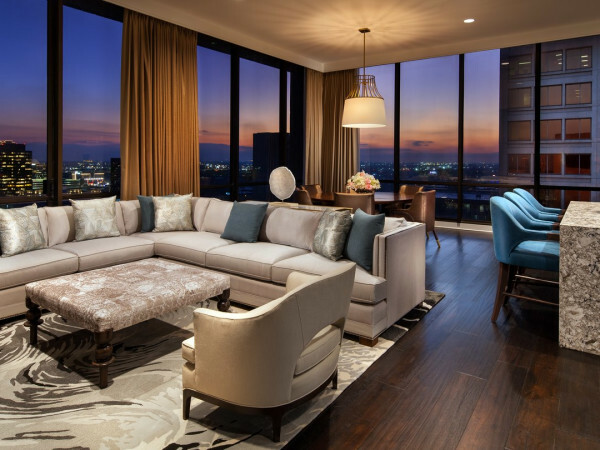 What: Ellevate Houston second annual networking/fashion event. 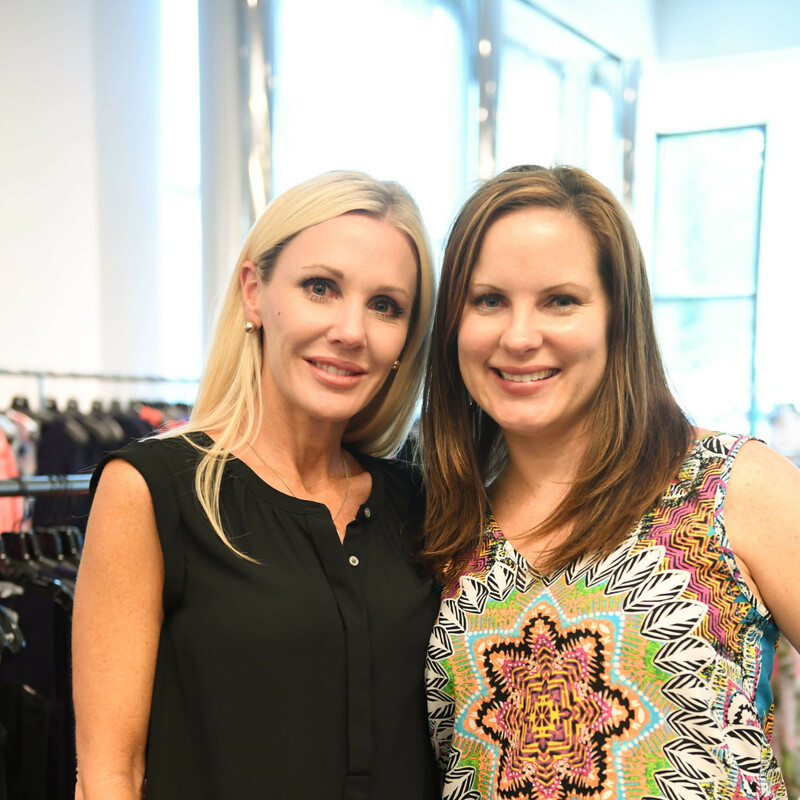 Where: Tootsies in West Ave. 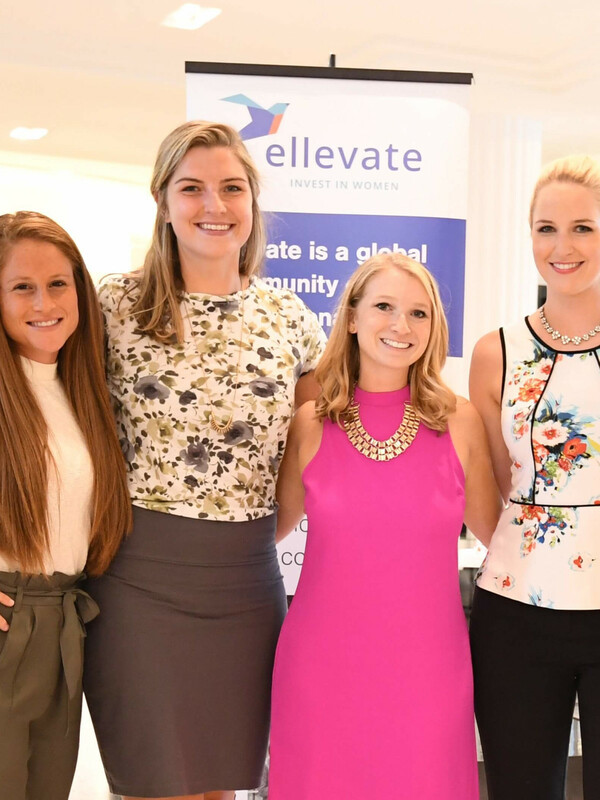 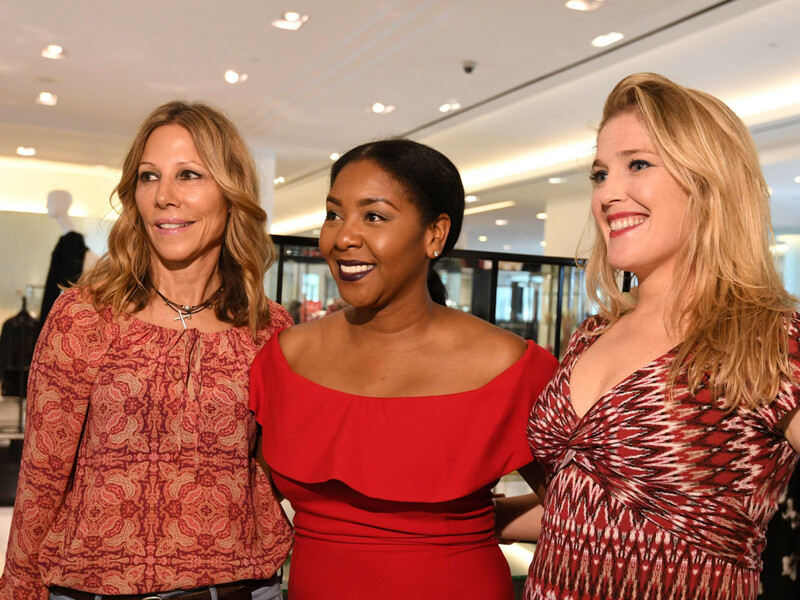 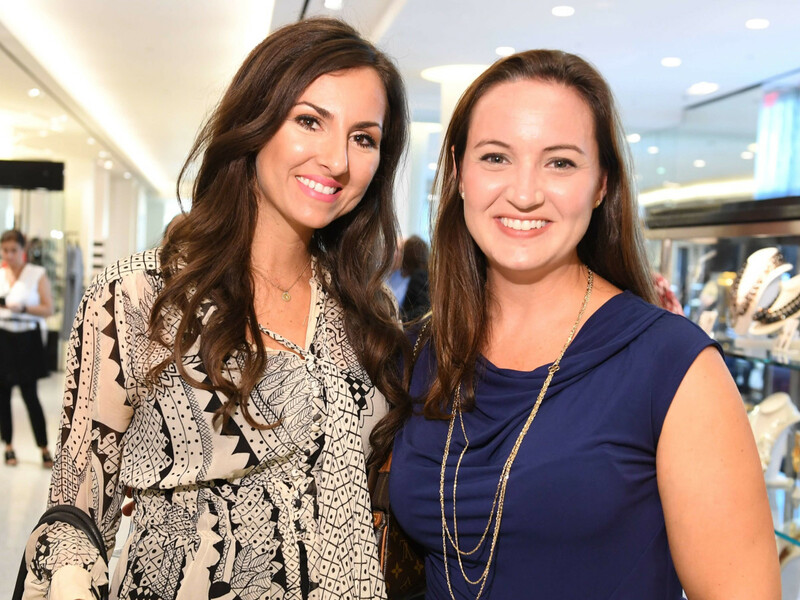 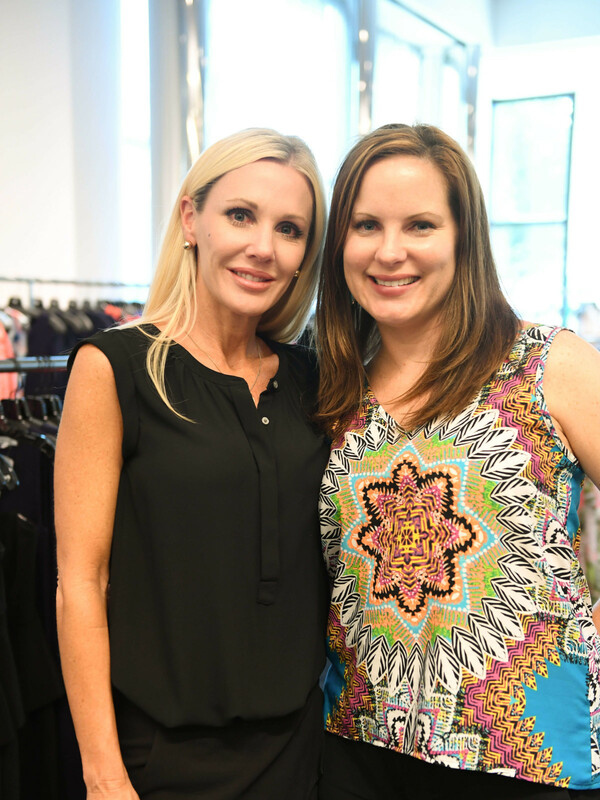 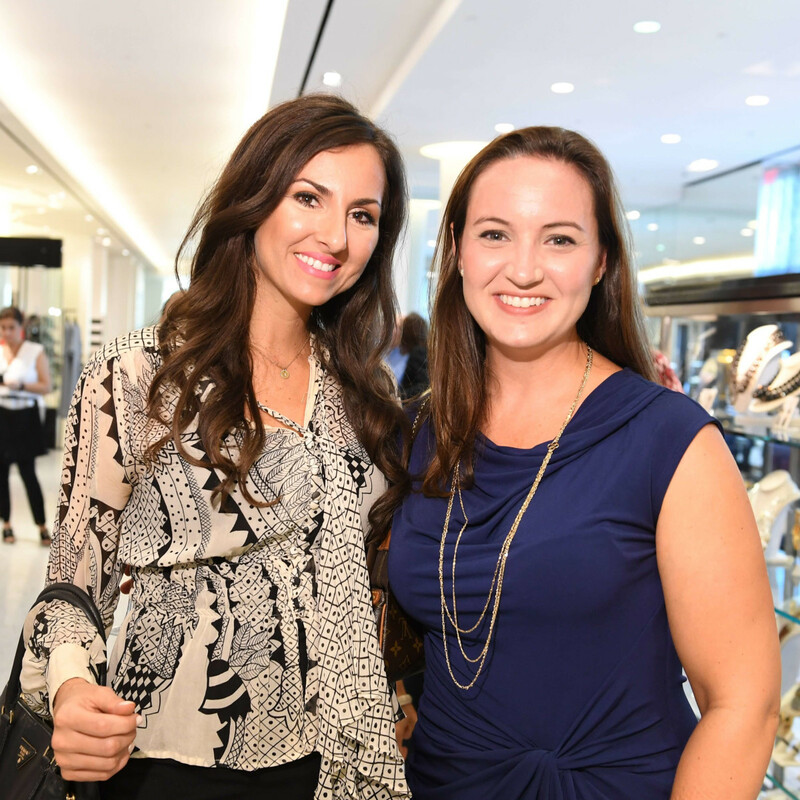 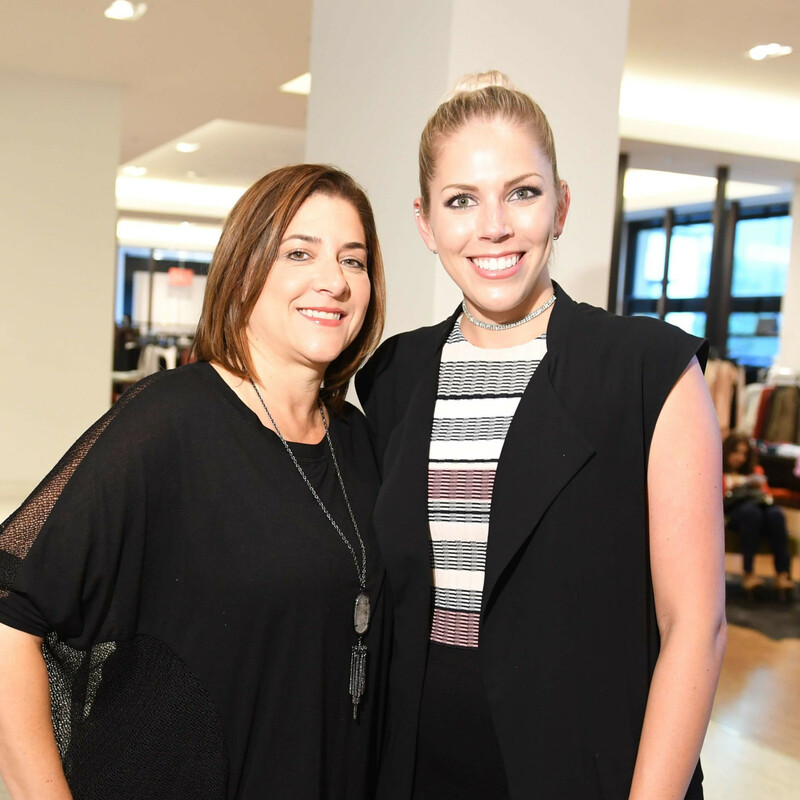 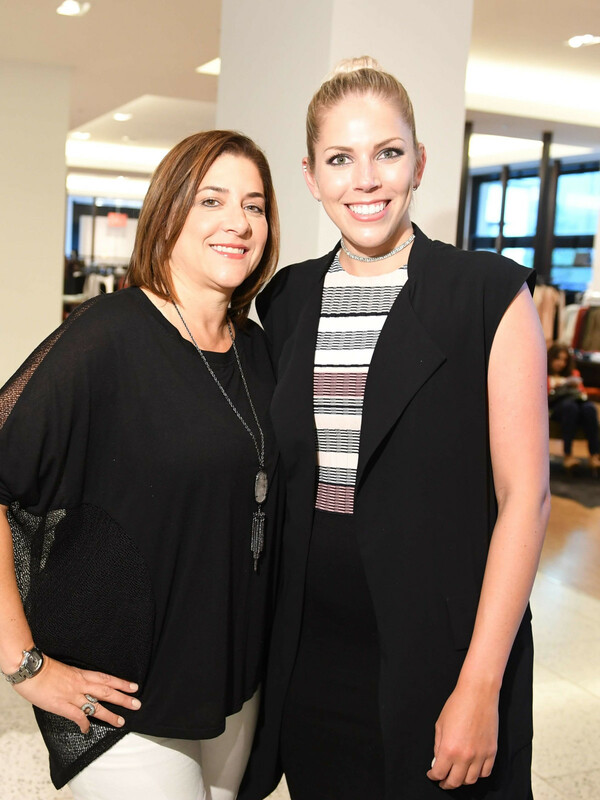 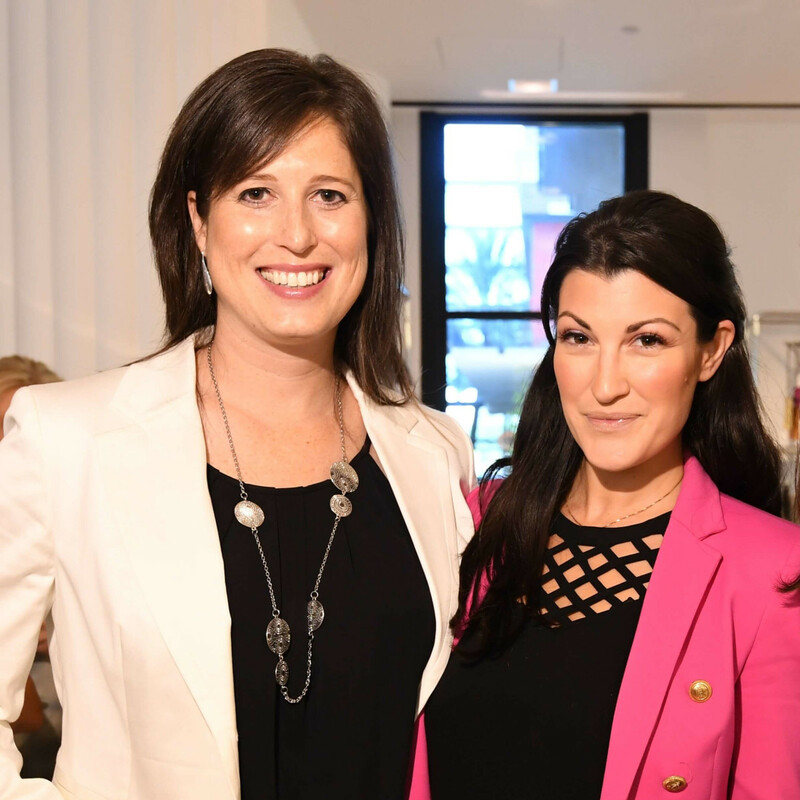 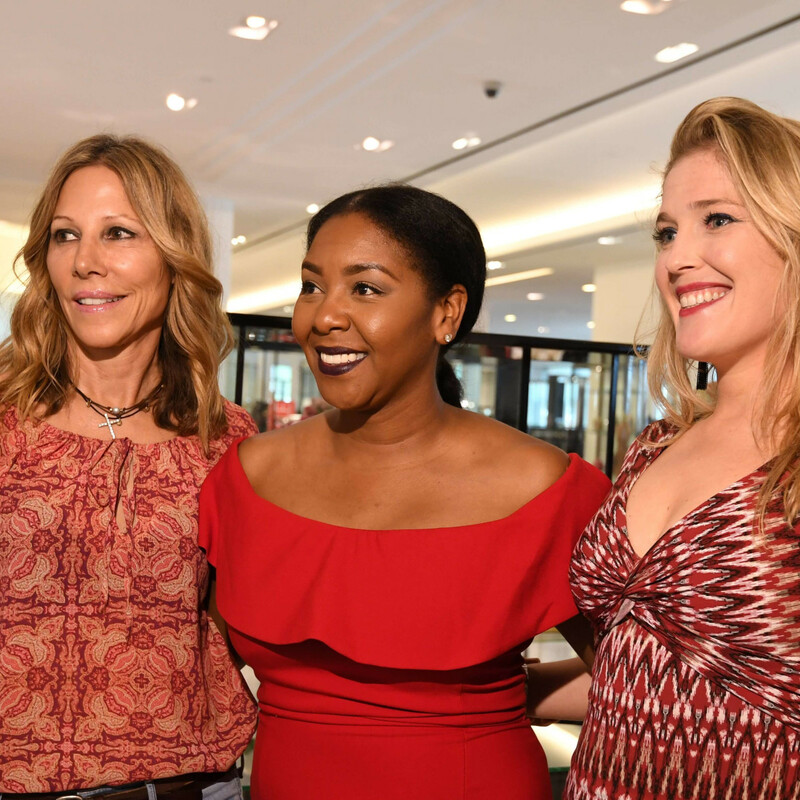 The scoop: Professional women on the way up gathered for an evening featuring high-style office fashions, an up-close-and-personal visit with jewelry designer Rebecca Lankford, and party fare from Caswell Catering and Petite Sweets. 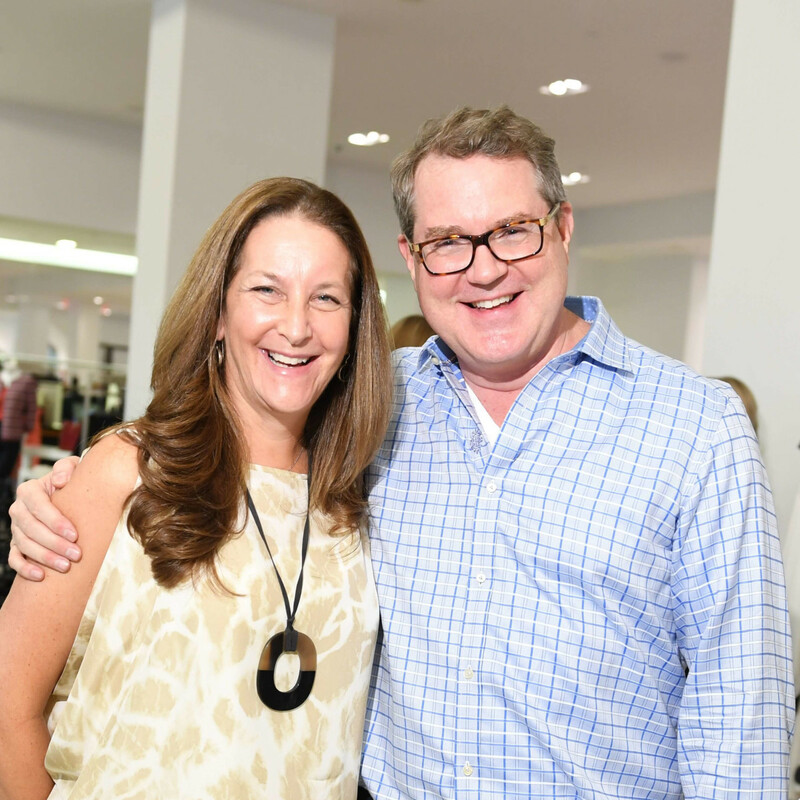 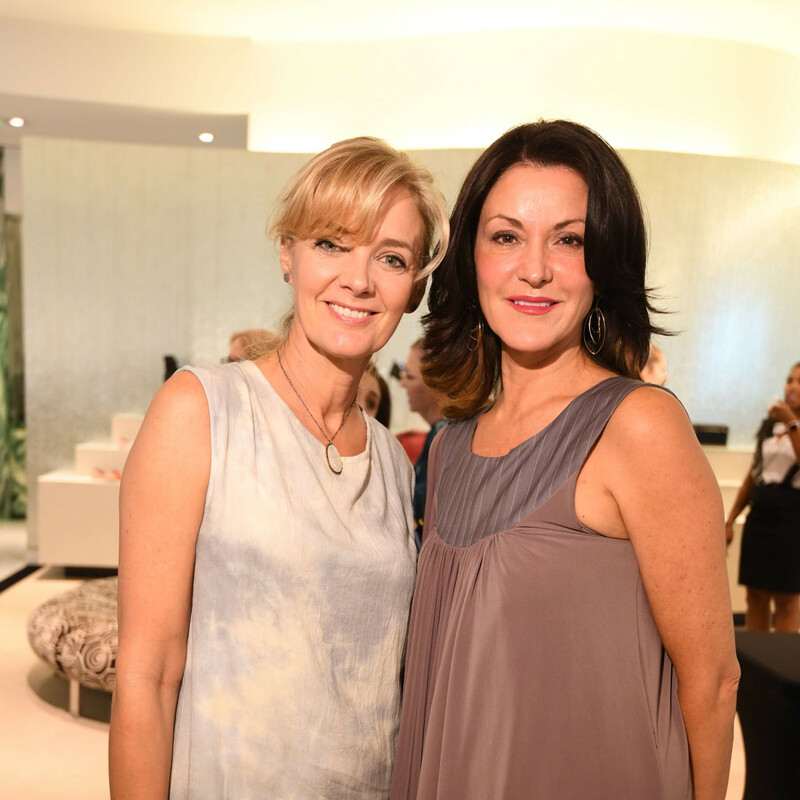 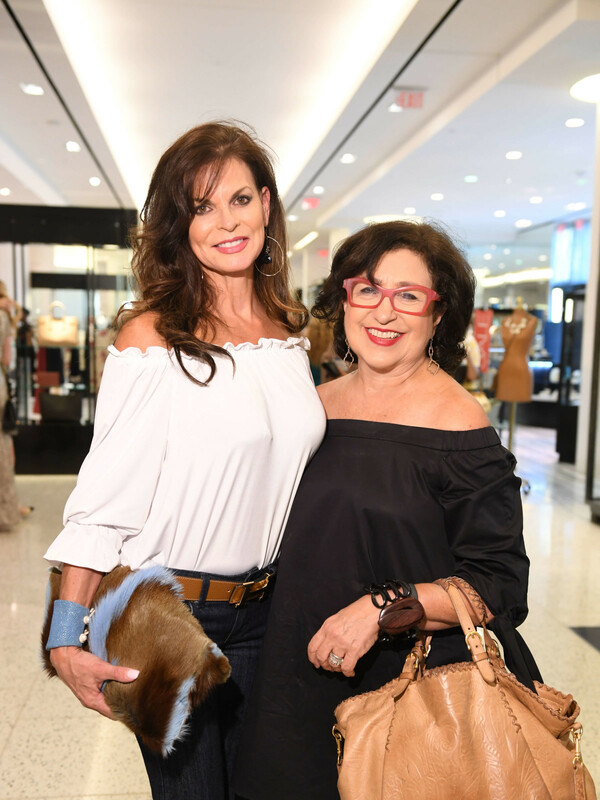 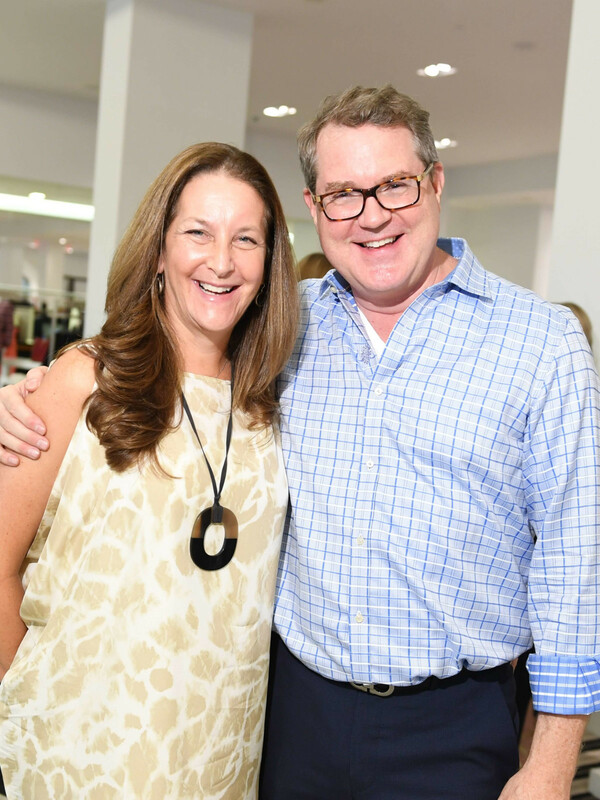 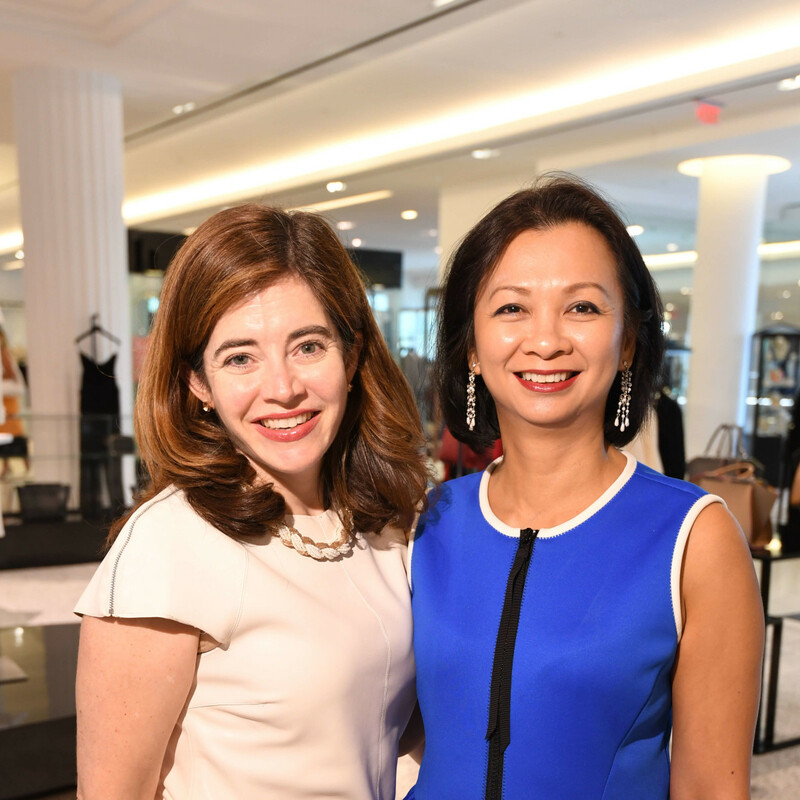 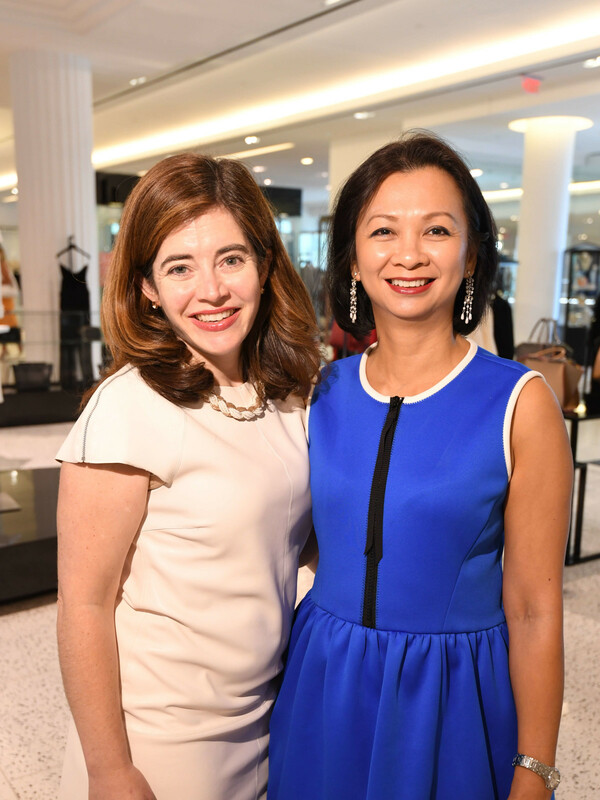 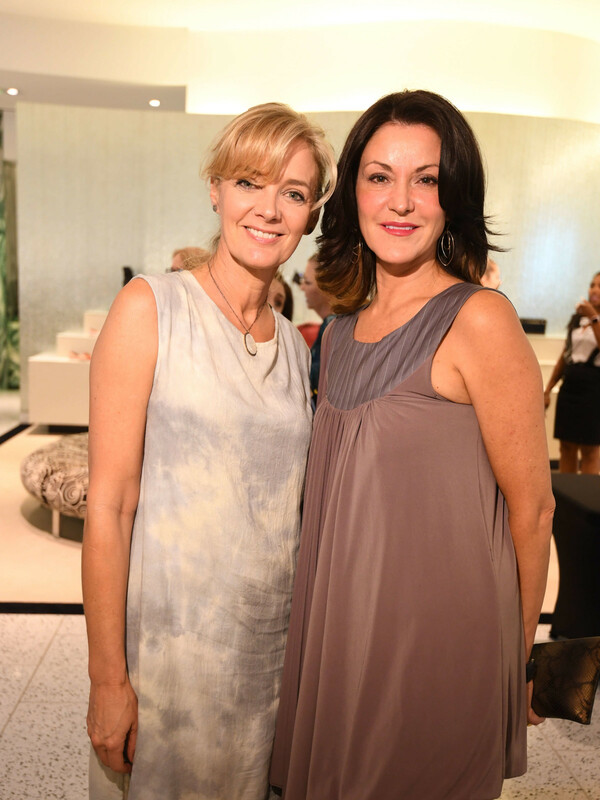 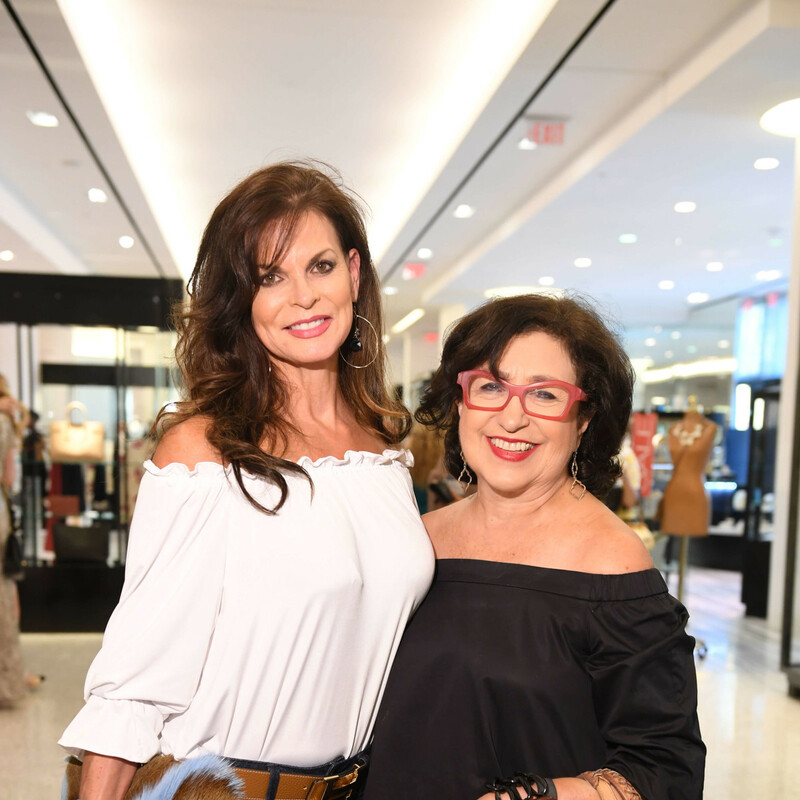 The program included tributes to the late Mickey Rosmarin offered by Lankford and Jennifer Roosth, Ellevate Houston president; an introduction to the Diaper Foundation by its founder Hope Ewing; and the fashion show narrated by Tootsies' John Maguire and Kyla Phung. 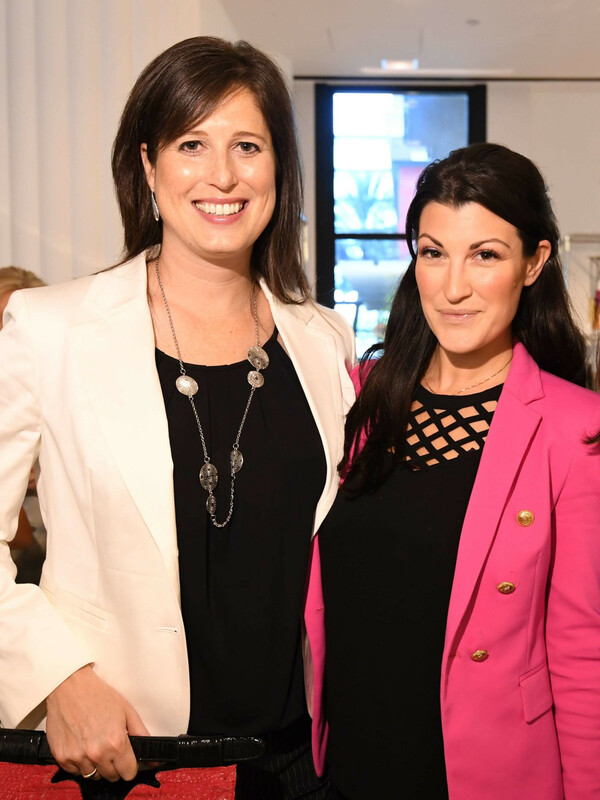 Who: Lori Farris, Megan Pastor, Andrea Vessels, Vanessa Leedy, Lisa Gochman, Debbie Deutser Greenbaum, Julie Younger Purpich, Roz Pactor, Kara Hoffman, Liz Hartwig, and Amanda Cotler.